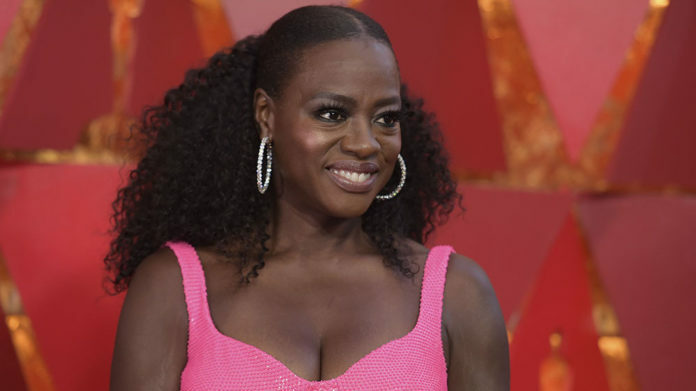 It may have been a box-office hit that earned her an Oscar nomination, but Viola Davis still regrets her part in 2011 period drama The Help. During a Q&A at the Toronto Film festival, where Davis is currently promoting the forthcoming Steve McQueen thriller Widows, the star again discussed her reservations about The Help and admitted that it was on a list of films that she regretted taking part in. Have I ever done roles that I’ve regretted? I have, and The Help is on that list,” nytimes.com quoted Davis as saying. “But not in terms of the experience and the people involved because they were all great. The friendships that I formed are ones that I’m going to have for the rest of my life. I had a great experience with these other actresses, who are extraordinary human beings. And I could not ask for a better collaborator than Tate Taylor,” she added. Adapted from the 2009 Kathryn Stockett novel of the same name, The Help also featured Emma Stone as Skeeter Phelan, a young woman writing a book collected from the stories of black maids working in the segregated South. The film shot Davis to national prominence as she earned an Oscar nomination for her portrayal of Aibileen. During the panel the Oscar-winner also discussed being a role model to other black actresses due to her highly successful career – she was the first black actress to be nominated for three Oscars, and is the only black actor to have won the Triple Crown of Acting (an Oscar, Emmy and Tony award).